Registration for our upcoming convention in Yokohoma, Japan, is now open! For your ease, you can register for convention and book your hotel and tours, all on one convenient website! For all other convention news, visit our website. #SIAConv2018 will include prominent speakers, inspiring workshops and legendary Japanese hospitality. 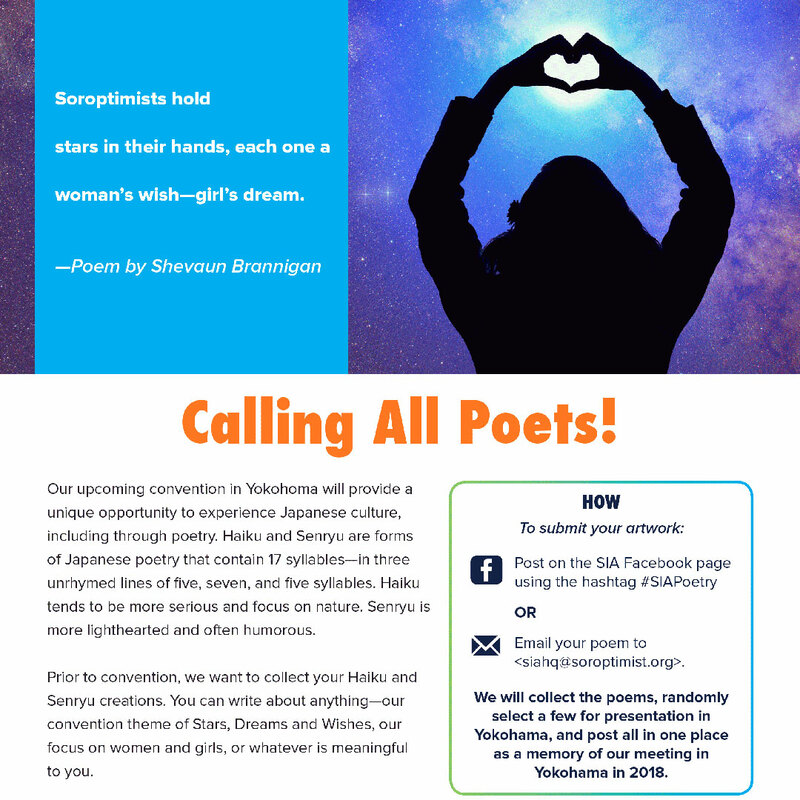 Prior to convention, we want to collect your Haiku and Senryu creations—both of which are forms of Japanese poetry. We will collect the poems, randomly select a few for presentation in Yokohama, and post all in one place as a memory of our meeting in Yokohama in 2018. Click on the flyer on the right for details and submission information. The mail ballot for 2018-2019 president-elect was mailed to all clubs in early March. Ballots must be received at SIA headquarters on or before May 3, 2018. Ballot information is available on the SIA website in all languages. To protect U.S. and Canadian clubs from general liability claims, clubs in those countries are required to purchase club general liability insurance. As a service, SIA headquarters manages the procurement of this group insurance coverage for the clubs under a master policy, where risks and costs are shared among all clubs in the pool. In the past 12 months, there have been two instances of catastrophic losses at club events. Click here to read about how this will affect you and your club. We are sorry the search function on the SIA website is not currently working. We hope to launch SIA’s new website within the next month. Until then, we are unable to fix the search function on the current site and apologize for the inconvenience. Please contact us siahq@soroptimist.org if you need help locating resources on the site. During its March meeting, your SIA Board approved a $2 Cost of Living Adjustment (COLA) effective with dues for club year 2018-2019. Why is a COLA necessary? Inflation. Inflation erodes the strength of a currency and reduces purchasing power. By not adjusting our dues for cost of living, we will have the same dues revenue coming in but our costs will have increased due to inflation. To balance out natural cost increases, we need to adjust for cost of living to hedge against inflation and the ever-increasing inflationary cost of the member services we expect as individuals and clubs. This $2 dues increase is equal to a 2.78 percent increase, which we compared to the projected 2018 Cost of Living Adjustment of 3 percent. If you have any questions about this increase, please email siahq@soroptimist.org. At the March SIA board meeting, Lee Ann Cochran, SI/Columbus & Franklin County, (Midwestern Region), and Dona Gaddis Wolf, SI/Pittsburg, (Founder Region), were appointed to two-year terms on the Council, beginning September 1, 2018 and concluding August 31, 2020. The Board also appointed Susan Gilbey, SI/Westminster, (Desert Coast Region), to a one-year term (September 2018 to August 2019) to fill a vacancy on the Council created by the election of current Council member Ohran Choe to the SIA Board. Lee Ann, Dona, and Susan will join continuing members of the Fundraising Council, Kelly Fogarty and Tracy Scala. In addition, Lee Ann Cochran was appointed as the chair of the Fundraising Council for 2018-2019. Congratulations to these Soroptimists on their appointments to these important positions. You may have noticed that recently SIA started to use the phrase “disadvantaged women and girls” to describe the population we target. We began using this phrase when we realized not all our clubs and leaders were on the same page when it came to identifying the women and girls we want to help. We took our cue from the United Nations—which uses this term to describe women and girls most in need of assistance—to help educate our members, clubs and leaders. We have heard from several members that they found the use of this term offensive because it labels our target population of women and girls. It was never our intention to disrespect the amazing women and girls we serve. Your SIA Board and staff took the objections seriously and changed the phrase we use to describe our target population to: women and girls who have faced obstacles such as poverty, violence and teen pregnancy. We thank our members who took the time to bring their objections to our attention. Read the summary to learn about other significant actions taken by your SIA Board at its March meeting in Philadelphia. Many clubs are looking for more hands-on service opportunities to support our Live Your Dream Awards. Check out these ideas for providing additional assistance to Live Your Dream Award recipients that can also be meaningful service projects for your club! Looking for ways to expand your Dream It, Be It project? Consider adding to the curriculum sessions: college or workplace tours for girls, information on applying to or financing university and vocational programs, as well as opportunities for job shadow days, volunteering and internships with club members. 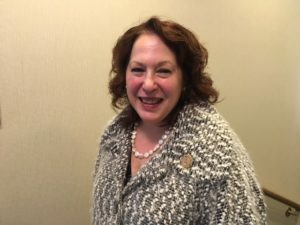 On March 9, the SIA Board of Directors honored Adrienne Horen, vice president/investments of Janney Montgomery Scott, for 30 years of service to Soroptimist. Since 1988, Adrienne has not only successfully managed the assets of our organization, but she has personally supported our mission as a club member and president, and Laurel Society member. We thank Adrienne for her commitment to empowering the lives and women and girls. 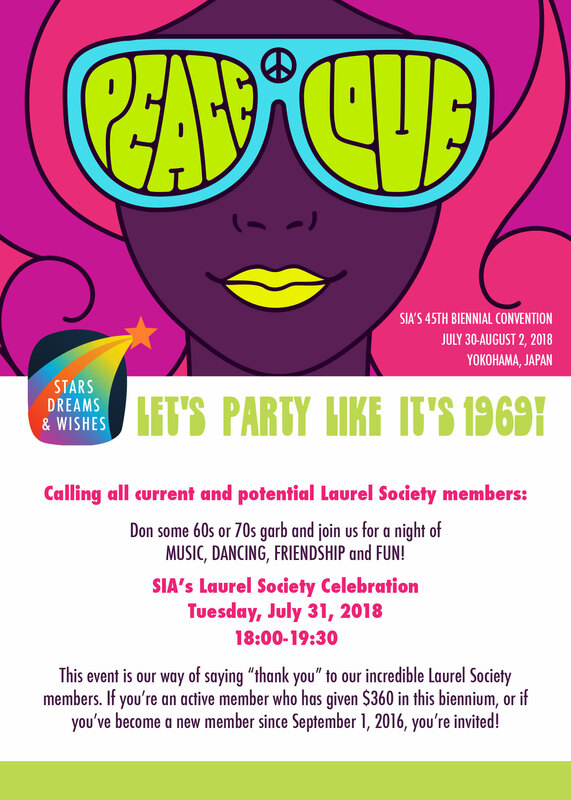 Party the night away at this exclusive “Laurel Society members only” event. 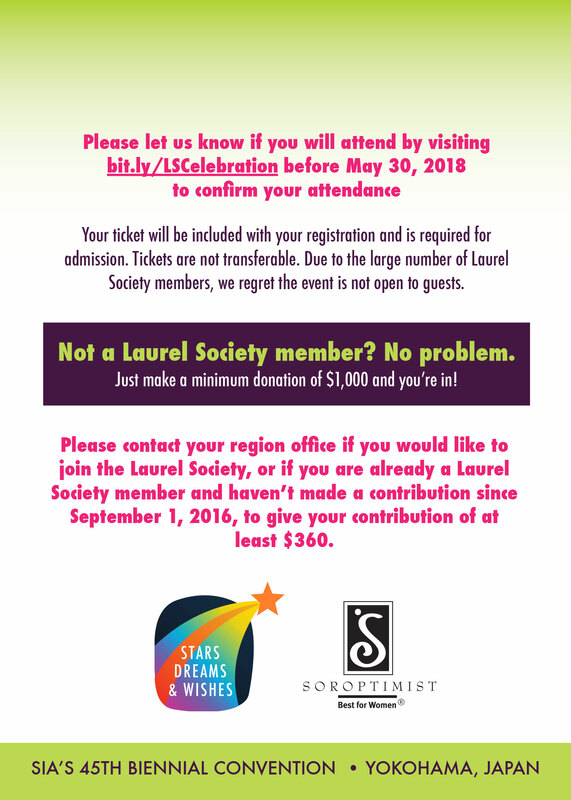 If you’re not currently a Laurel Society member, now is the time to join. Don’t miss the fun! Click on the flyer below for additional information! 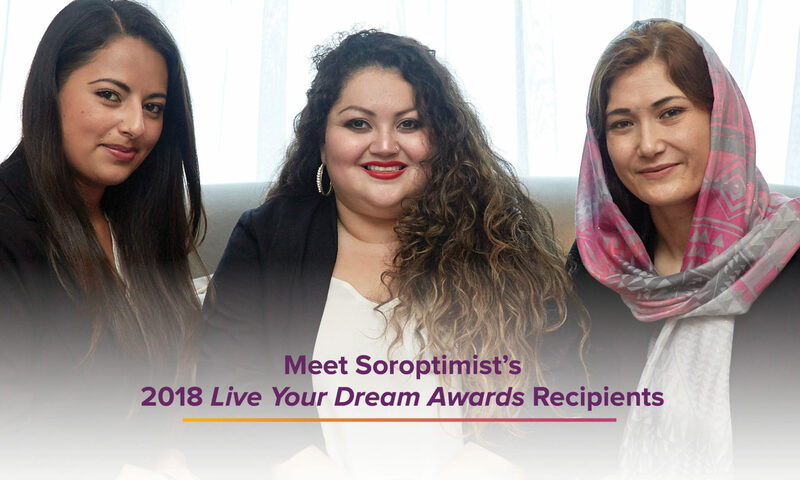 Prospects want to join Soroptimist because of our mission of improving the lives of women and girls through programs leading to social and economic empowerment. The best way to deliver on that brand promise is to engage them in our Dream Programs. Check out the latest recruitment tip to see how! 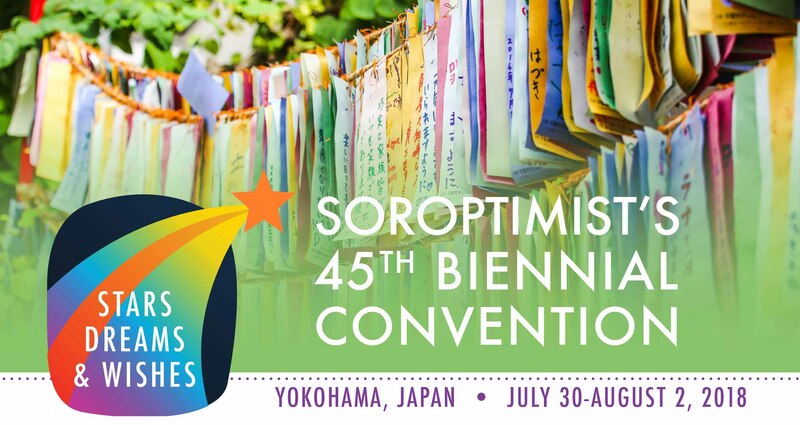 Chartering a new club is essential for maintaining the vibrancy and future of Soroptimist. Bringing new groups of women together to focus on our mission helps to improve their communities and even the whole world! Learn more about how easy it is to help organize a new club, so together we can increase our collective impact and help more women and girls! 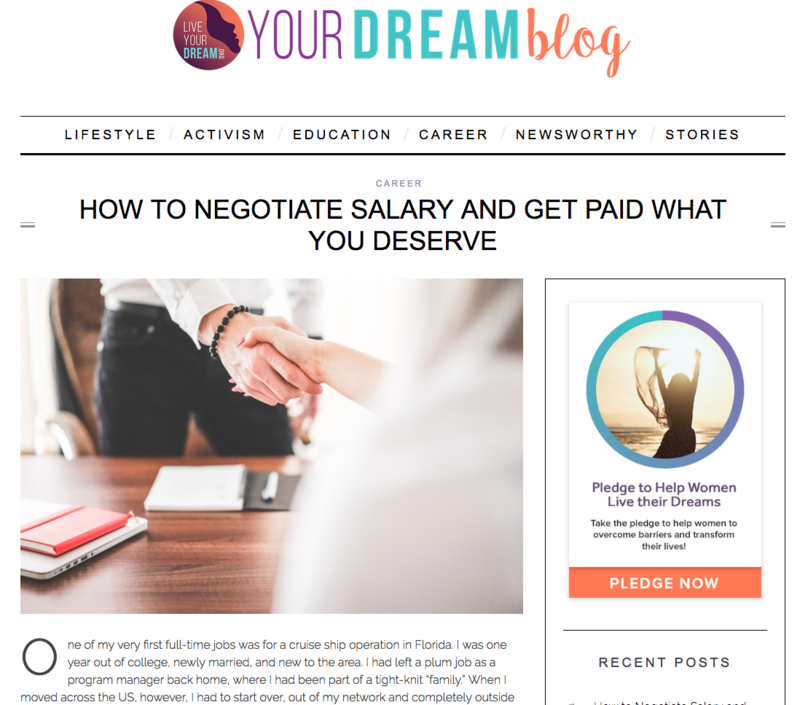 Negotiating a pay raise can be a little scary and particularly intimidating for women. Avoiding it, however, can cause women to leave major money on the table. To help ease this painful experience, you need to be aware of the options and risks of negotiating your pay. Have no fear! We’ve got 9 great tips for success you can review before you set out to negotiate. London is one of the world’s most visited cities and a short distance from Soroptimist International headquarters. 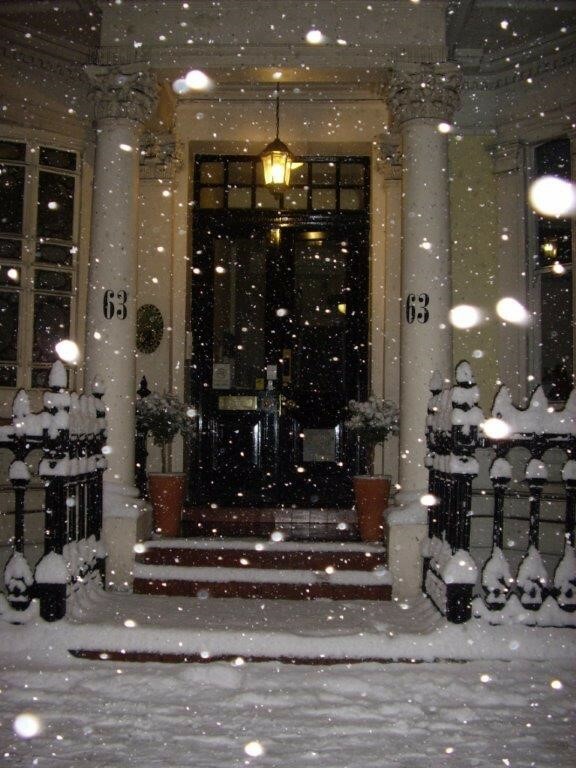 What better place to stay while you take in and enjoy all that London has to offer, than Soroptimist Internationals’ residential club in West London—Number 63? Number 63 is the proud holder of a “three star” guest accommodation rating and was shortlisted for friendliest bed and breakfast in London in 2016. To learn more about room rates, location and amenities click here.